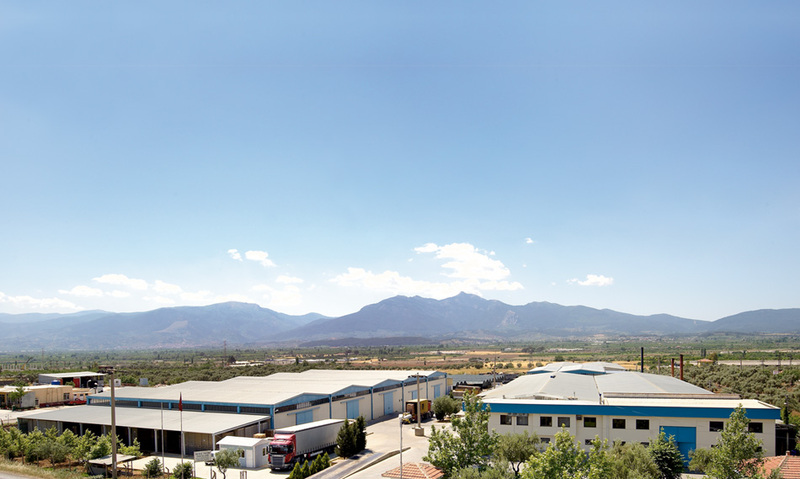 Hemsi Limited was established in 1984 and specialized in the production and export of agricultural products and canned products. Under the hands-on management of the new generation combined with its experience in food processing technology, the company has expanded its activities in production of Mediterranean Food Specialties. Our company is a pioneer producer of Canned Products (Peppers, Stuffed Vegetables, Ready Meals, Sun Dried Tomatoes, Grape Leaves in Brine, Capers in Brine, Pickled Mixed Vegetables, Bruschetta, Tomato Paste, Pizza Sauce) and a leading company in the processing, import and export of Oil Seeds, Spices, Herbs and Pulses.